Samsung has announced a Galaxy Beta program for owners of the latest Galaxy S7 and S7 edge smartphones in South Korea, US and the UK. 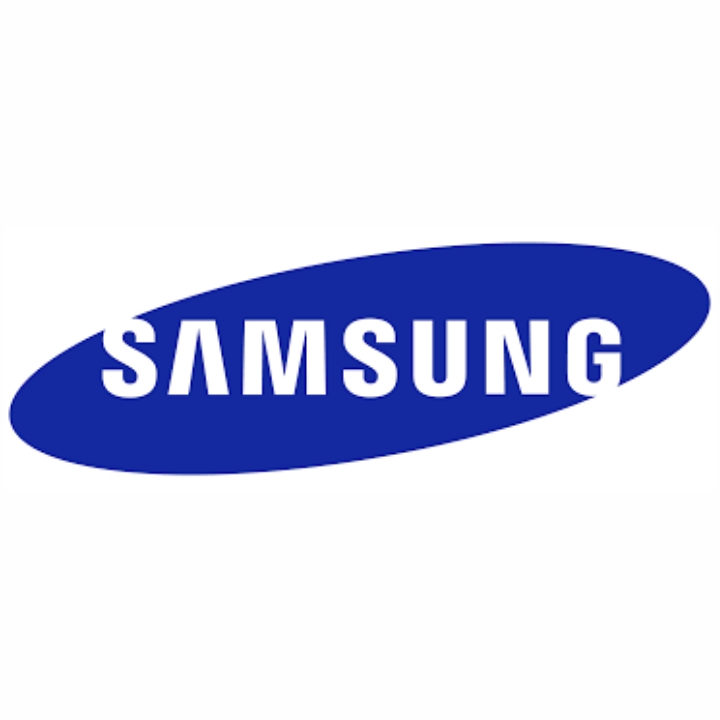 The Galaxy Beta program allows users early access to the updated version of Samsung's User interface, try out new features before it is available to the public. The Galaxy Beta program would allow Samsung to get feedback on how well the software performs as well as its reliability. The Galaxy Beta program is available to users with the unlocked models of the Galaxy S7 and S7 edge and also carrier branded versions on Sprint, T-Mobile and Verizon in the US. Users with the Galaxy S7 injustice Edition and Galaxy S7 edge Olympic Games edition for some reason are precluded from the program. In order to participate in the Galaxy Beta program would require a Samsung Account, either one of the Galaxy S7 and S7 edge and download the Galaxy Beta Program app through the Galaxy Apps or the Samsung Members app from.the Google Play Store. Once downloaded, users would need to fill out a form and wait to be accepted into the program. Applications are accepted on a first come, first served basis. The program is expected to run through the end of year. Accepted users would would be able to try out the beta version of Android Nougat.